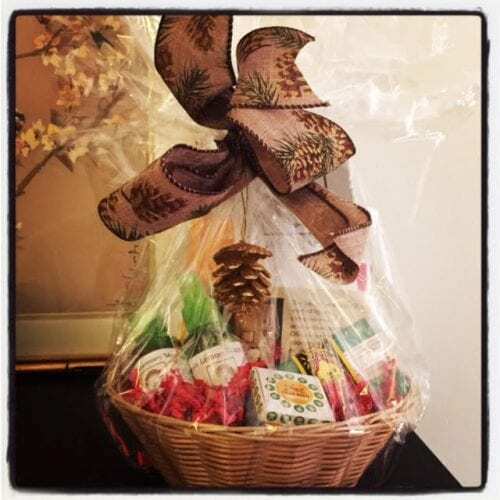 You are here: Home / Blog / Acupuncture / Gift Baskets, Yoga/Acupuncture classes and More! Yoga and Acupuncture classes this fall – 5 locations! Winter Yoga and Acupuncture classes!